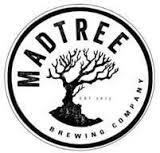 Less than three years old, Ohio’s MadTree Brewing said it plans to spend $18 million to build a second facility in Oakley, a Cincinnati neighborhood. The new brewery will feature a 100-barrel brewhouse, a quality control laboratory, 64-line taproom, 10,000 sq. ft. outdoor beer garden, pizza parlor, and two event spaces. The building also includes offices for MadTree’s growing staff; the company said it plans to add 50 new employees upon completion of the complex, and plans to add another 40 over the following three years. 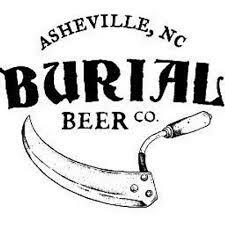 The Asheville-based Burial Beer Company this week announced plans to invest $1.8 million into a second brewing facility that could open in May. The new 1.4 acre location would initially add 9,000 barrels of annual production capacity and is capable of being scaled to 16,000 barrels, the company said. Burial Beer, which is expanding for the second time in less than 12 months, also plans to hire 17 new employees and expand distribution into North Carolina, South Carolina, and Georgia. Founded in 2013, the young brewery has grown rapidly in an area of the country that has become a popular landing spot for established craft breweries — Sierra Nevada, New Belgium and Oskar Blues all recently expanded with secondary facilities in the area. 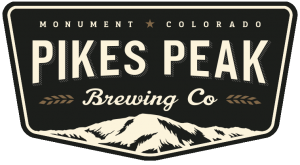 Nearing capacity on its current system, Colorado’s Pike’s Peak Brewing, which expects to produce more than 2,700 barrels in 2016, said it would embark on a “major expansion” of its brewery operations. Calling it “Project BASECAMP, Pike’s Peak said the new expansion will add more than 5,900 sq. ft. to its current footprint and include a new 30-barrel brewhouse, four 90-barrel fermentation tanks and two 90-barrel brite tanks. The company’s current 10-barrel brewhouse will be rededicated to the production of special and seasonal brews. Once complete, Pike’s Peak will have an annual capacity of at least 13,000 barrels, the company said. In an effort to preserve the tranquil environment surrounding Austin’s Jester King farmhouse brewery, the company said it has purchased 58 acres of land and plans to transform the space into a fully-functioning farm. Jester King said it plans to begin planting brewing crops this spring and will use those new crops as a launch pad into new beverage categories and business ventures. The company will start a vineyard and an orchard on the land, and plans to eventually begin distilling and making wine. Portions of the land will also be devoted to hosting public and private events, as well as growing crops and raising livestock that will ultimately be used to produce artisan foods. 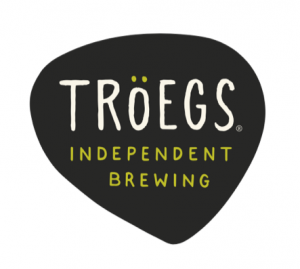 Pennsylvania’s Troegs Brewing has announced plans to build a new barrel-aging facility, dubbed the “Splinter Cellar.” The new expansion, designed by the same architects who built the company’s Hershey-based brewery four years ago, will be devoted to the development of specialty barrel-aged beers. An extension of the brewery’s existing space, the cellar will house three new 23-foot-tall wooden fermenters as well as the smaller foeders Troegs’ began aging beers in last year. 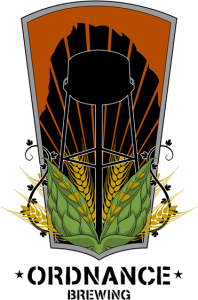 Oregon’s Ordnance Brewing will increase its current capacity nearly sevenfold in 2016, trading in a 7-barrel brewing system for a 50-barrel brewhouse. The new operation will given Ordnance Brewing an annual capacity exceeding 50,000 barrels, though the brewery is not expected to produce at that level for some time. “We don’t expect to brew at capacity immediately, but it is nice to have the room for growth and an enhanced set of tools for our brewer,” partner Craig coleman said in a statement. Ordnance produced just 630 barrels last year and, with a combination of additional capacity and new market entries, expects that figure to grow to 5,000 in 2016. The additional capacity is slated to come online in February, a company spokesperson told Brewbound. 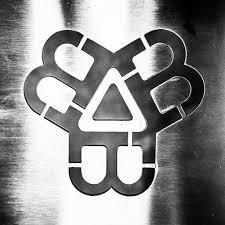 Bissell Brothers Brewing announced Monday plans to move its brewery to a larger space in its hometown of Portland, Maine. Barely two years old, the company has already outgrown its original space at One Industrial Way, where neighbors Foundation Brewing and Austin Street Brewery also produce beer in the shadows of the much larger Allagash Brewing Company. The brewery grew roughly 400 percent in 2016 and produced about 2,700 barrels, up from 550 in 2014, co-founder Peter Bissell told Brewbound. In the official announcement on the brewery’s website, Peter Bissell and brother Noah said the new location will allow the company to increase production capacity and have a larger taproom. The company plans to relocate brewing equipment during the second quarter of 2016. 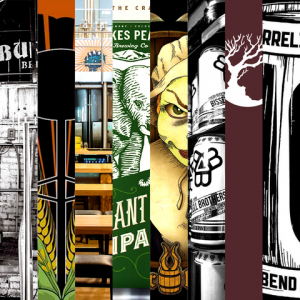 After launching distribution in Colorado last May, 10 Barrel Brewing, part of Anheuser-Busch InBev’s High End division, said it plans to build a brewery and pub in Denver this year, according to Westword, an online and weekly print publication. While details for the new location are scarce, the company expects to open the new location this summer. 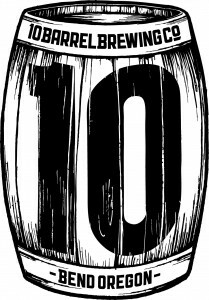 10 Barrel did not confirm a specific location for the new outpost, but BusinessDen, an online publication covering local business news, said the Oregon-based brewery will move into Denver’s River North neighborhood. A number of other beer companies, including MillerCoors, via its Blue Moon Brewing Company brand, and New Belgium are also planning to build in the area. In July, Great Divide Brewing also opened its Barrel Bar in the same neighborhood.